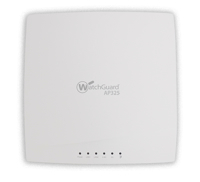 The WatchGuard AP325 wireless access point with Total Wi-Fi enables you to protect your airspace from unauthorised devices, rogue access points, man-in-the-middle and denial-of-service attacks. It can monitor your WLAN 24/7 with the built-in Wireless Intrusion Prevention Service (WIPS) and automatically take down any intruders. You can deploy the AP325 with or without a Firebox. 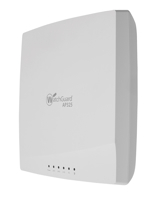 Trade In any manufacturer's wireless access point or device for this great deal.